Know how to handle driving outside of your comfort zone. Are you planning a spring or summer road trip? You may not realize it, but driving on an unfamiliar road can easily result in an accident, especially if the driver isn’t confident in his or her knowledge of the area. 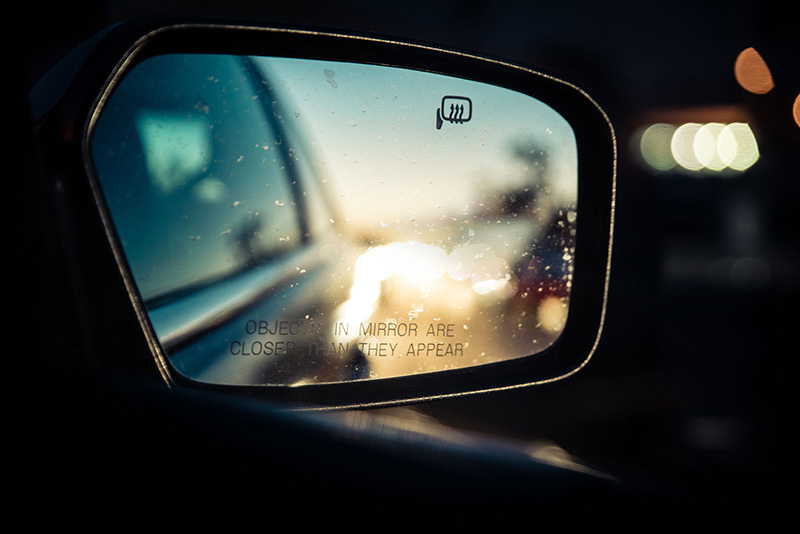 Whether you’re driving outside of your city or hiring a car in another state, you’ll want to ensure that you know how to handle driving in unfamiliar places. Know the local traffic laws. Knowing the laws will help you to avoid a run-in with local law enforcement, as well as helping you to anticipate the type of traffic you might encounter. Uncommon driving features are often in smaller towns, such as roundabouts, rare road signs, and confusing junctions. The more you know about these features, the easier it will be to prepare for them. One of the best ways to get familiar with a city is to familiarize yourself with an area map. Make a note of prominent landmarks in relation to the streets on your map. This will help you to get your bearings and recognize essential destinations. If you miss a turn or an exit, stay calm! Continue to the next exit to find a safe way to change direction. Suddenly turning to correct your route may result in you performing an unsafe or illegal maneuver that could threaten the safety of your passengers, and those in vehicles behind you. Driving in a new town doesn’t have to be scary and overwhelming. With the right auto insurance in place, you know that you’re protected no matter what. For the best coverage at the best rate for you, contact Gee Schussler Insurance Agency, serving Orland Park and surrounding cities in Illinois.